Are you planning on having some entertainment on your wedding day for yourself and your guests to enjoy? Here are a handful of Yorkshire wedding entertainment vendors I have worked with at weddings in Yorkshire and the North. 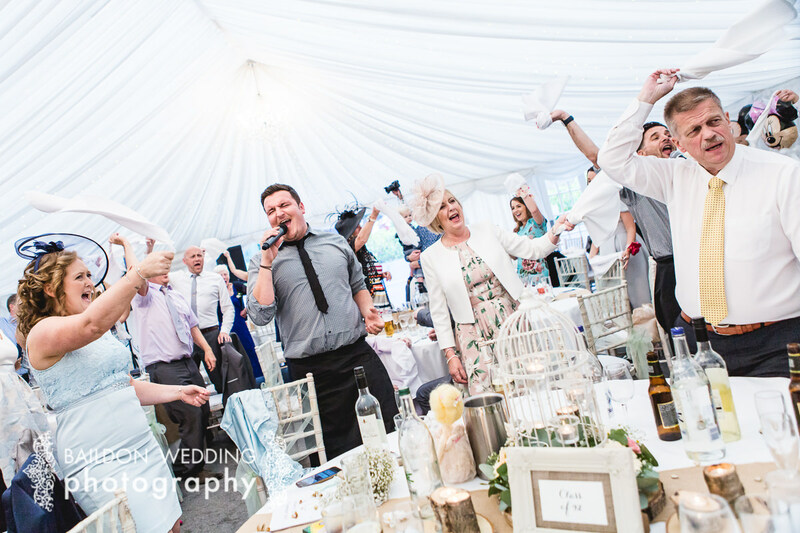 The Undercover Waiters will surprise your unsuspecting guests as they take on the role of waiters until they burst into song and have your entire wedding up and dancing! Michael and the team are based in the Leeds area but are available nationally covering corporate events as well as weddings. From my experience, they add lots of energy to the day and kick off the party. I have worked with Mark Waddington many times over the years, and it’s safe to say that he is fantastic! If you haven’t experienced a magician since your childhood, you are in for a treat. 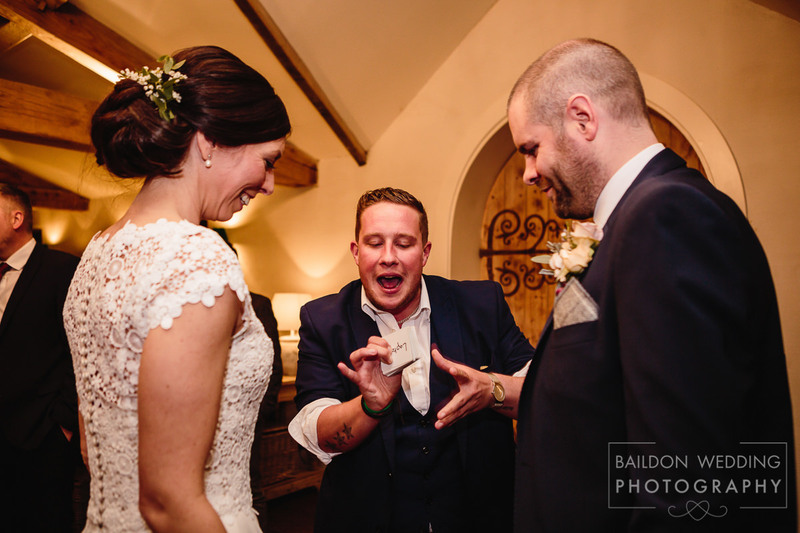 Magic is a great way to ‘break the ice’ for your guests. 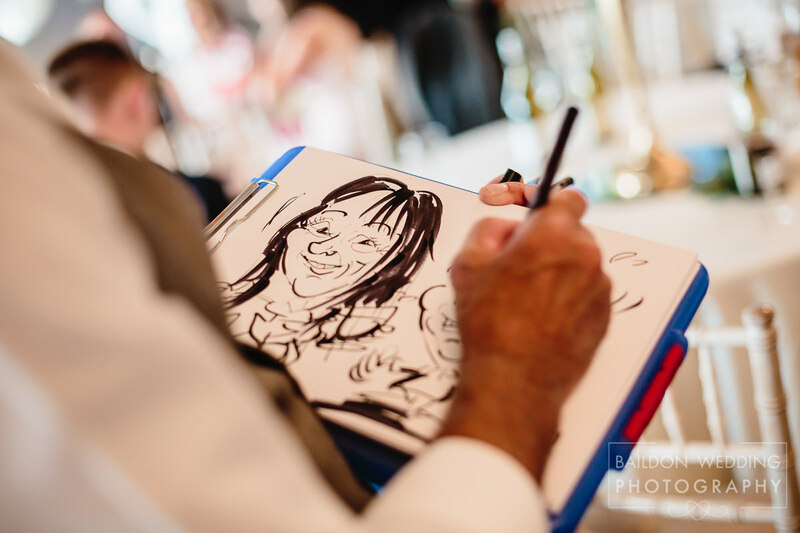 It works well during the ‘lulls’ of a wedding day, such as after the ceremony, before the wedding breakfast or during the room turnaround time. Mark is based in Skipton and works throughout Yorkshire. Steven Heath can sing you down the aisle and entertain your guests while you nip off for your wedding portrait session. Steven was recently voted best solo musical act in the UK 2019 in The Wedding Industry Awards. 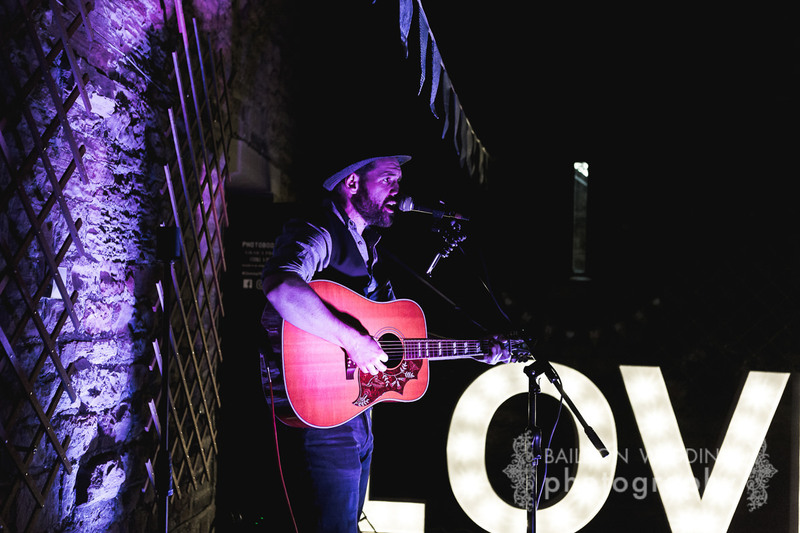 He knows weddings inside out and can bring his music to your special day ensuring all of your guests are happy from gentle music in the afternoon to rip roaring live sets in the evening. He is Yorkshire based but sometimes grabs his passport and crosses the border! I have worked with Ray Allen at a couple of weddings and was really impressed with his work.